A photograph is good but a painting? That's ARTISTIC. With custom paint by numbers you can get your portraits, wedding photos, your pets’ photos or any other photo you want converted into a canvas for a painting. Create your own personalized kits and have the time of your life painting whatever you want or recreating your favorite moments on canvas! We can convert any of your photographs or memories into the perfect painting canvas. And guess what? This is also the perfect gift as you can give a friend or a loved one, a painting of a special moment in their life specially painted by you! FREE: We can make minor photo edits to your products for free! Send us your photo and we will send you Paint by Number version of your photo for free. Mail us. Take your talent to new heights and see the masterpieces you create with our custom paint by numbers kits. What’s New in Custom Kits? You tell us what you want to paint! You can also provide services by ordering custom kits for client photographs and paint for them! Order now and you'll see how simple it is! Affordable rates and FREE Shipping. As a renowned company providing high-quality products, our topmost values include integrity, trustworthiness, and exceptional customer service. 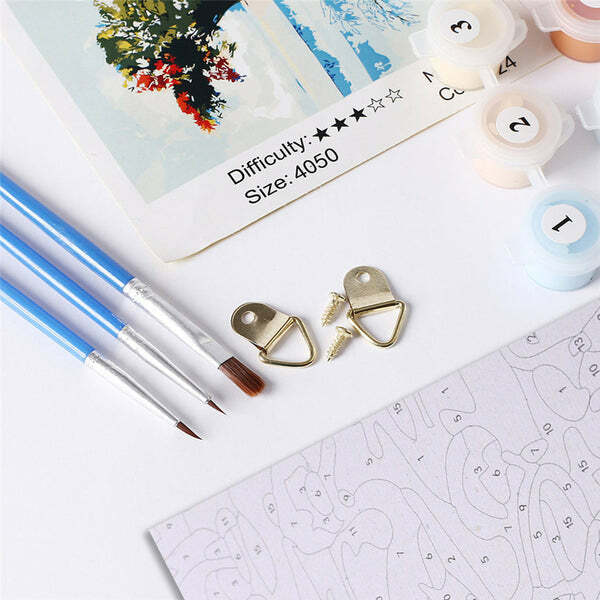 We aim to continue to provide amazing paint by numbers kits to our esteemed customers in order to help them make the most of their talent, spread cheerfulness and joy, and encourage positive mental health. We strive to provide the best of the best and nothing less!